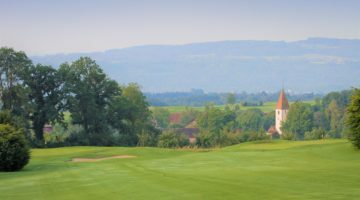 The neat 18-hole Erlen golf course is tucked neatly between a gently rolling landscape, largely given over to fruit growing in the idyllic Canton of Thurgau. 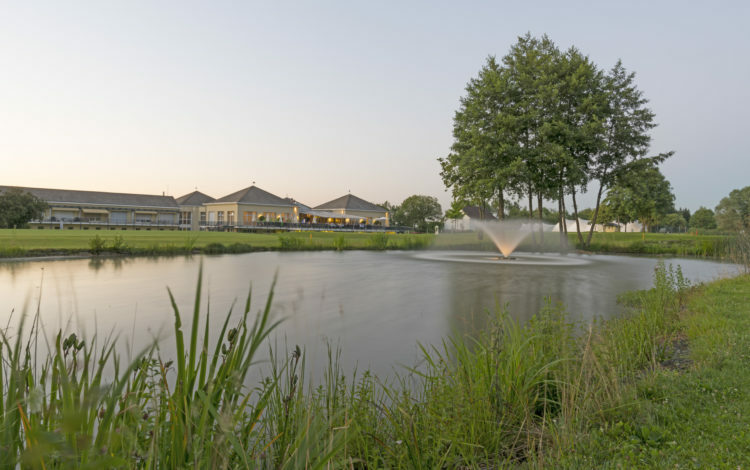 The versatile design of large ponds and bunker obstructions are a particular feature of this course. And the fast greens that meet international standards mean you mustn’t let any distractions put you off your putting. 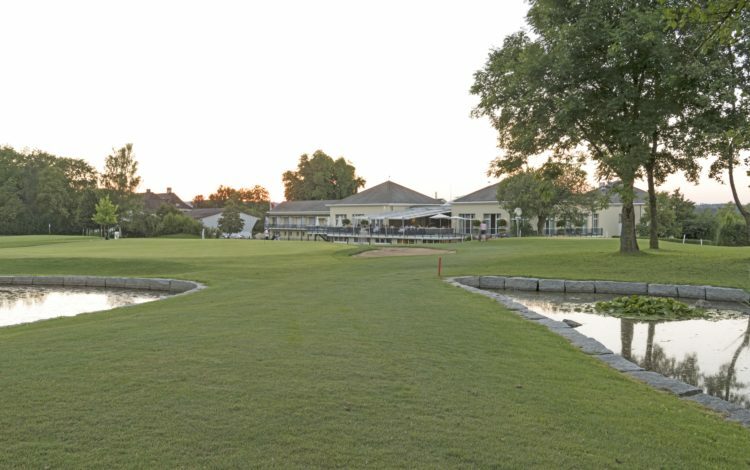 Despite being a rather short, the course offers golfers an even chance of success, regardless of their level of expertise. 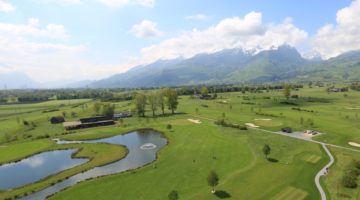 Come and play in Erlen and you’re guaranteed a challenging round in a unique, relaxing Thurgau setting. 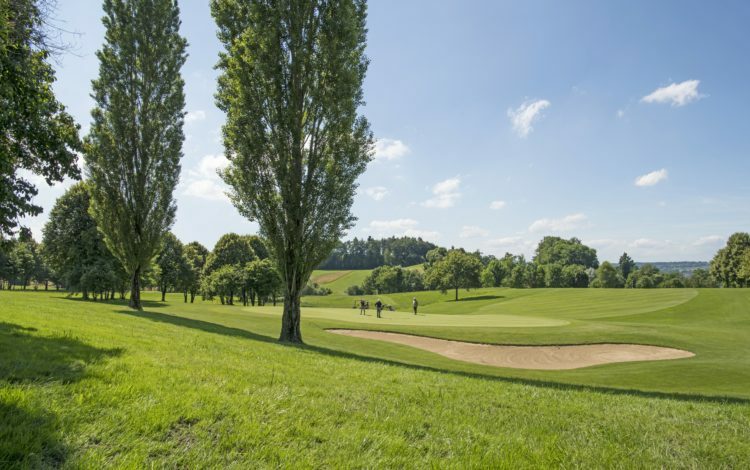 40 tees, 30 of them sheltered, 2 putting greens and a chipping green with integrated sand bunker. 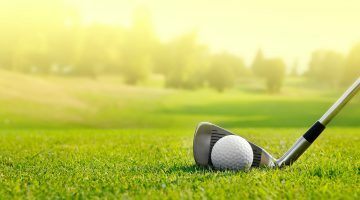 Members of ASG Golf clubs, ASGI-Members, ASG Golfcard Plus-Holder or members of an international recognized golf club with Handicap 36 or less are welcome. 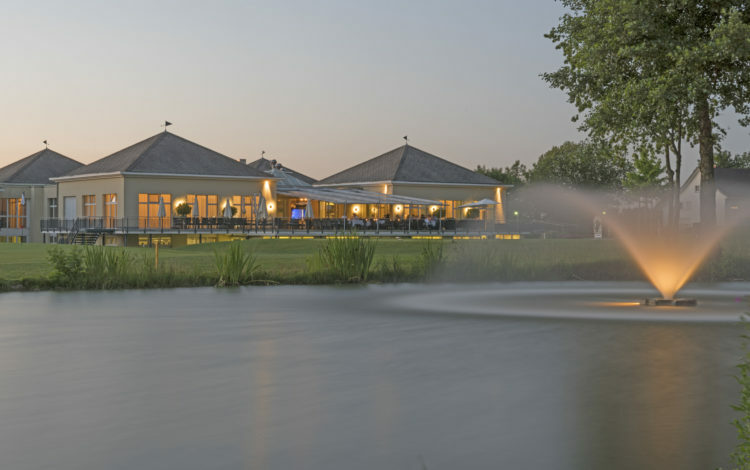 Weekends and Holidays are reserved for members and member’s guests.